We Love This Sweet Moment Where Kate Has Been Snapped Looking Adoringly At William! 11. 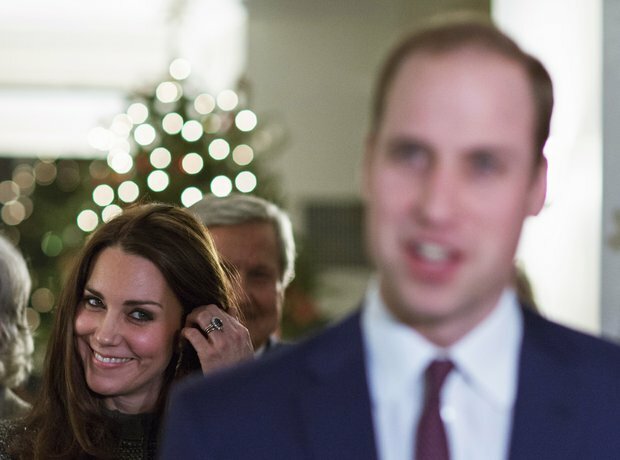 We Love This Sweet Moment Where Kate Has Been Snapped Looking Adoringly At William!